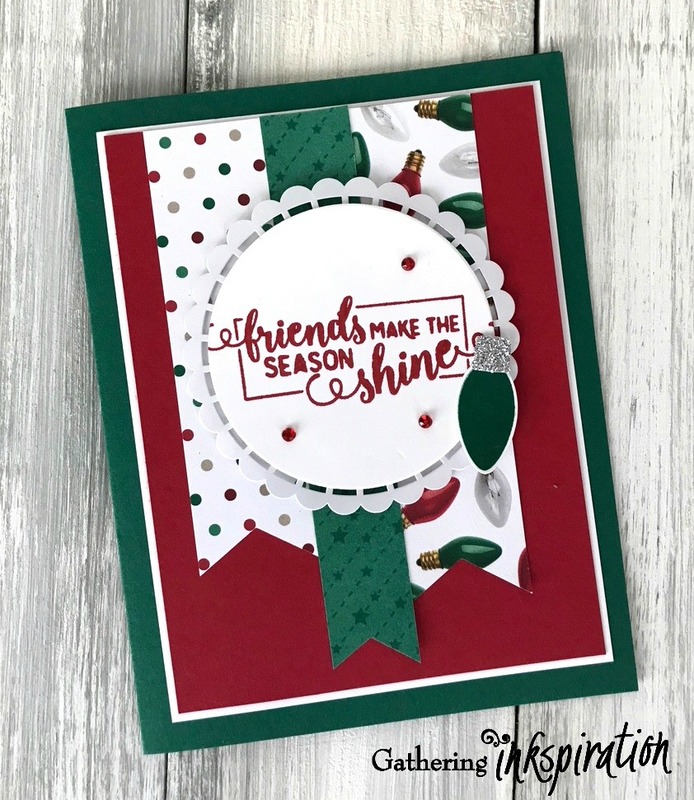 I've got a fun Holiday card for you today! 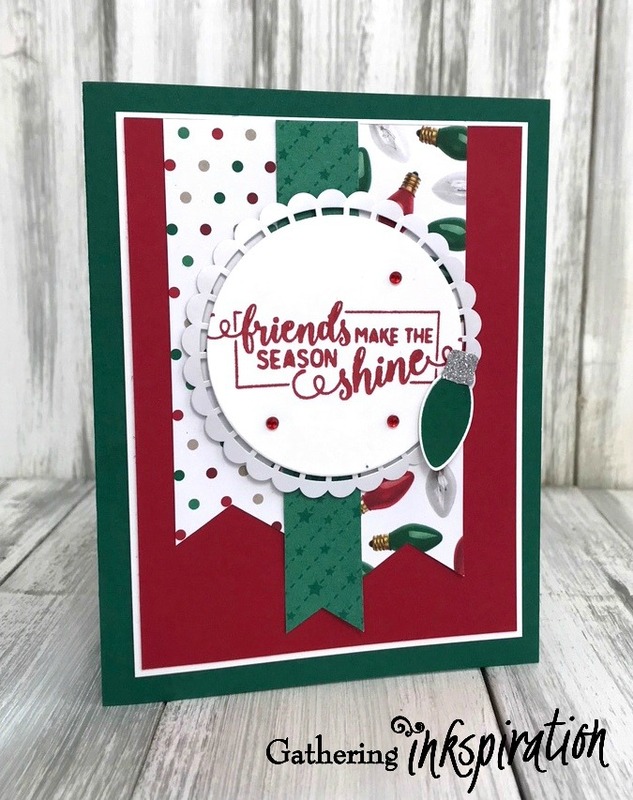 This is just one of the cards we're making at our first Holiday Stamp-a-Stack Class this Saturday. 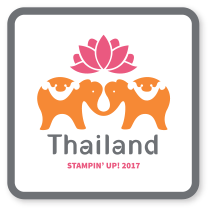 Not to worry, if you're missing this first Stamp-a-Stack class, we've got 2 more options for you coming up! TO GO Kits Available, too! 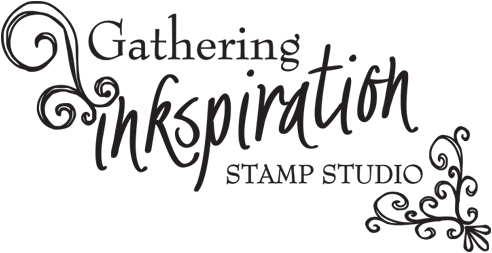 I'll have pictures and more details on these great Stamp-a-Stack classes coming soon! 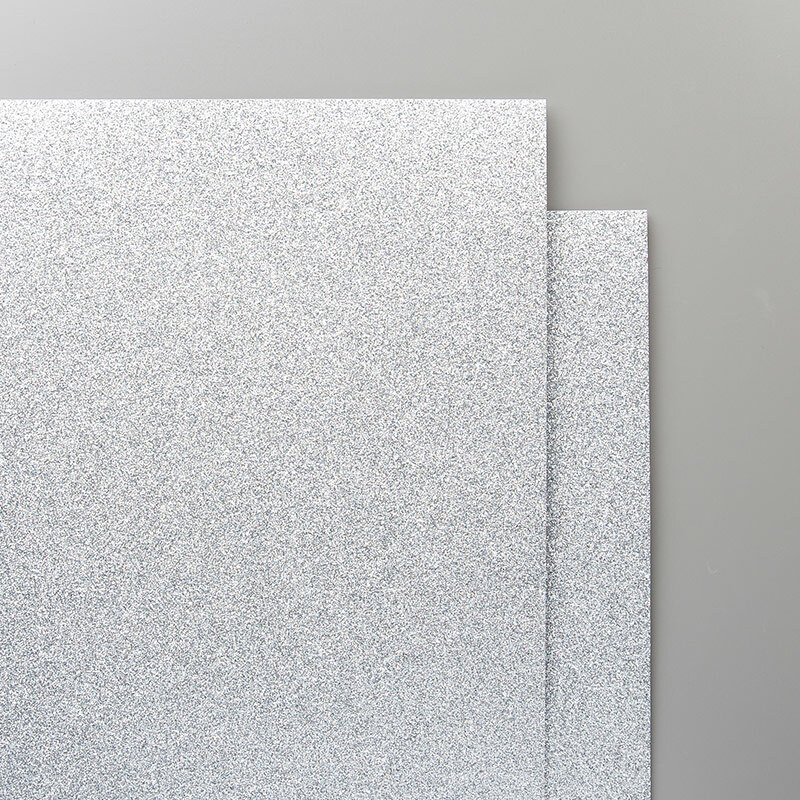 We start our card with a Shaded Spruce card base, then added a 3 ¾” x 5” layer of Whisper White card stock, followed by a 3 5/8” x 4 7/8” layer of Real Red card stock. 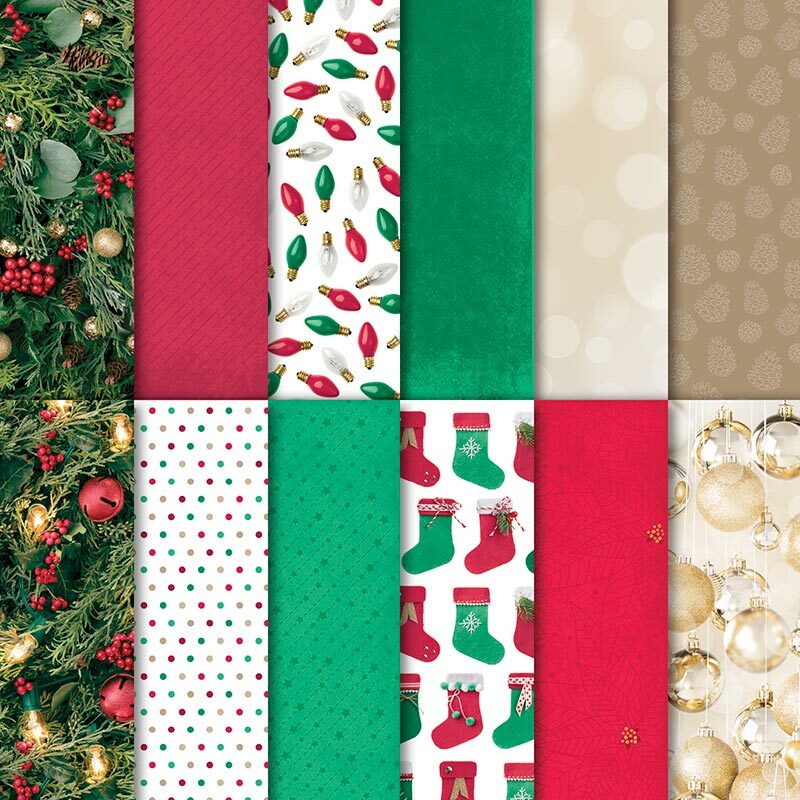 Next, we cut 3 strips of All is Bright Designer Series Paper (3/4” x 5 ¼”, 1” x 4 ¼”, 1” x 4 ¾”), punched them with the Banner Triple Punch and added them to our card base. 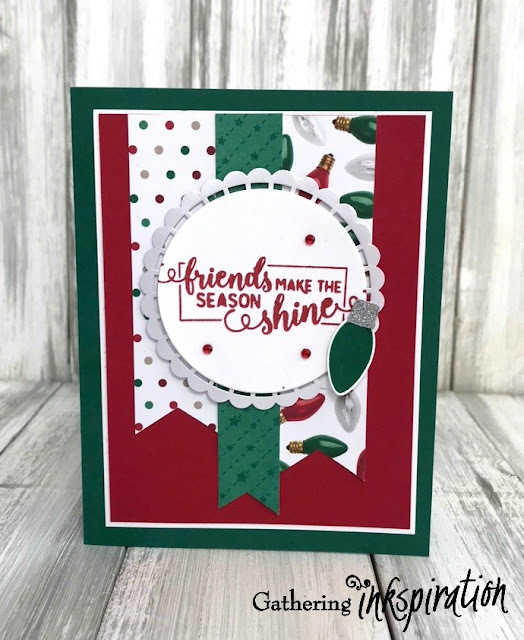 Then, we stamped "Friends make the season shine" in Real Red ink on Whisper White card stock and die-cut our sentiment using the 3rd largest circle in the Layering Circle Framelits. 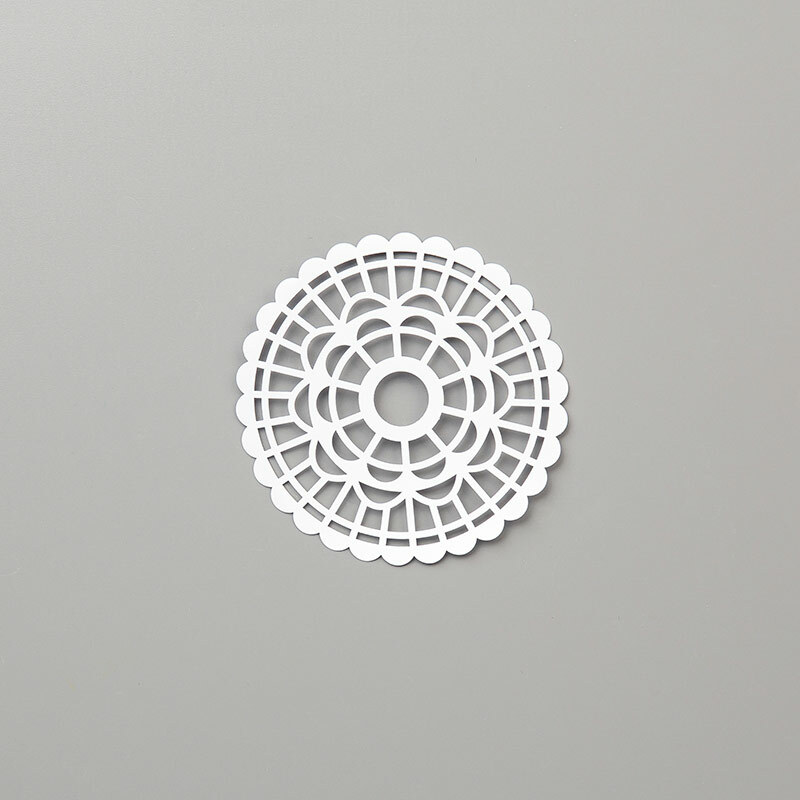 We adhered the circle to a Pearlized Doily and attached it to the card with Dimensionals. 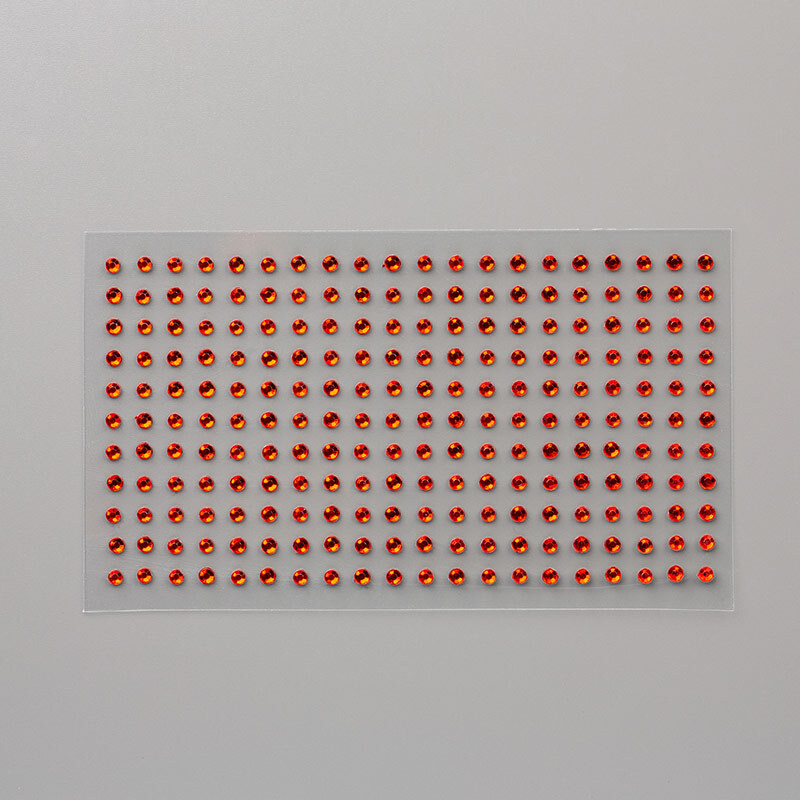 We also added 3 Red Rhinestone Jewels to the sentiment. 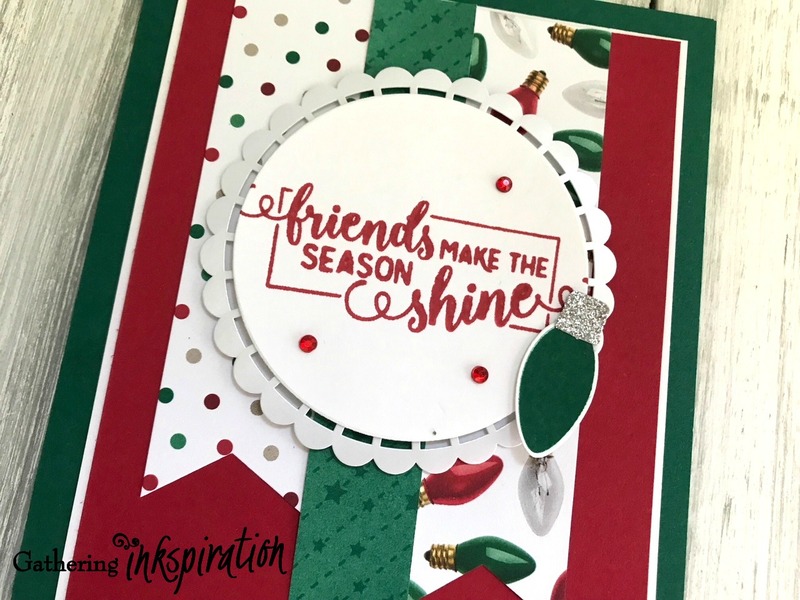 Finally, we stamped the bulb in Shaded Spruce ink and punched out with the Christmas Bulb Builder Punch. 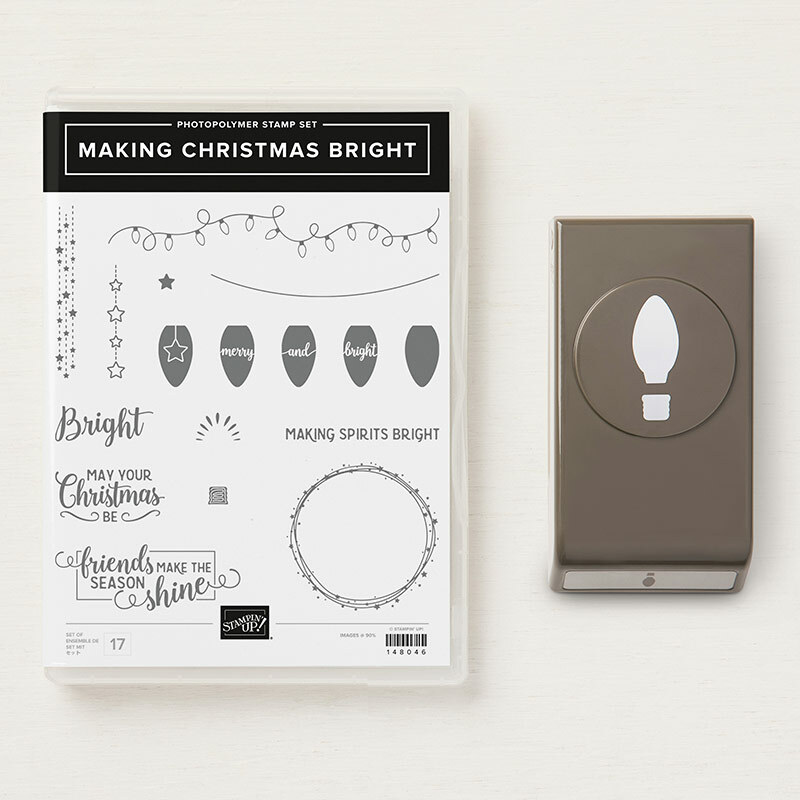 We also punched the bulb topper from Silver Glimmer Paper and added the bulb to the card with Dimensionals. 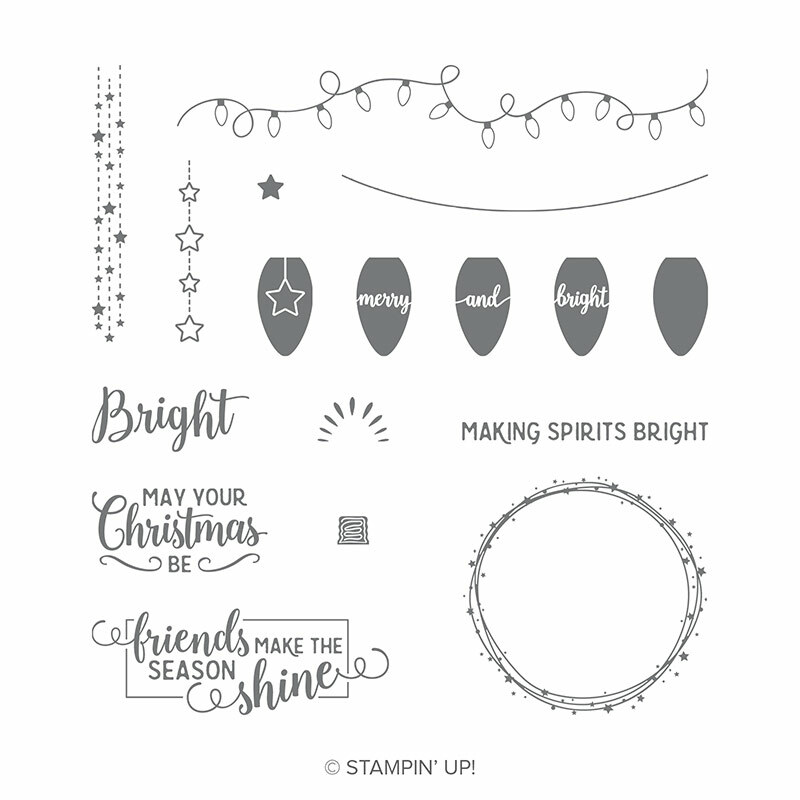 You can purchase the Making Spirits Bright Stamp Set and Christmas Bulb Builder Punch separately, or save 10% when you buy them in bundle! 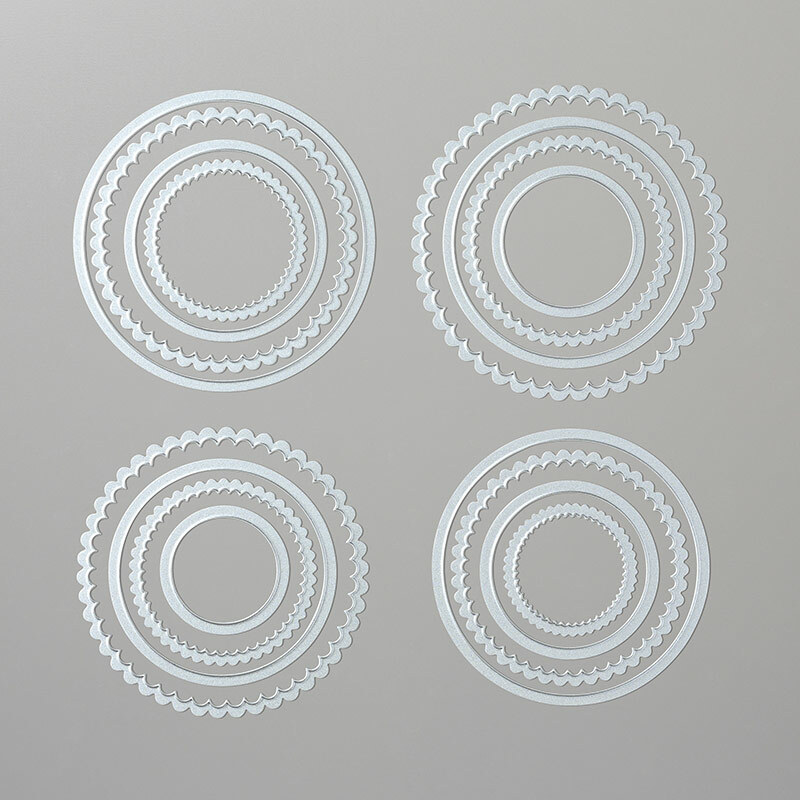 You can see in the card above that we really only needed the outside edge of the Doily. 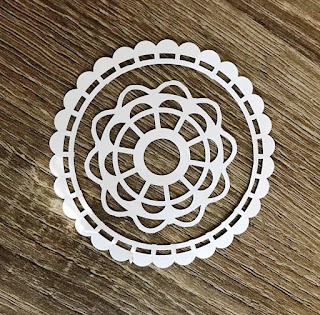 So.... why not cut that inside doily out and save it for another project! 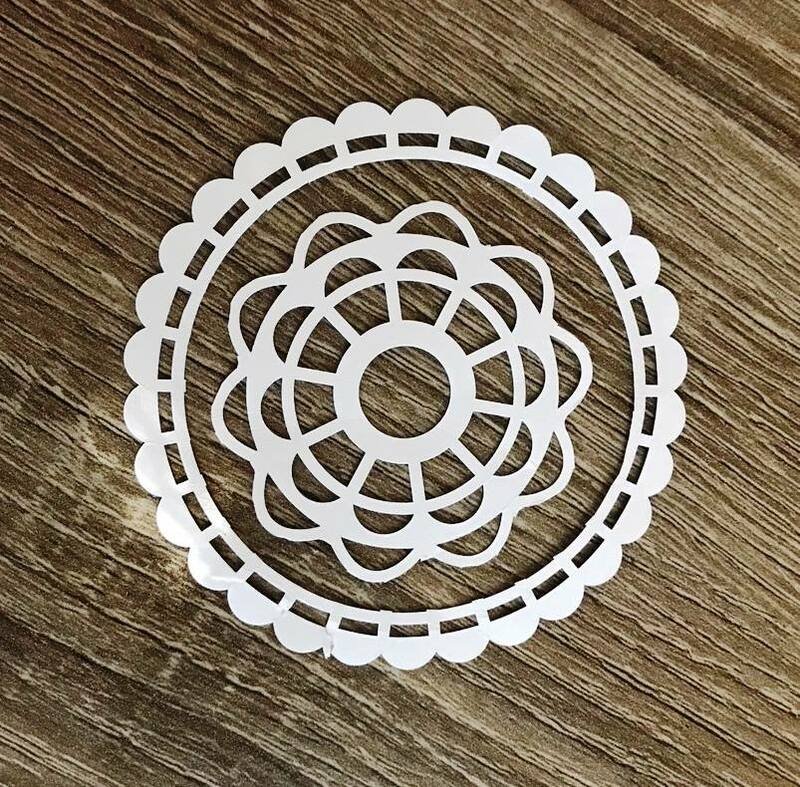 Two doilies in one!! Who knew??!! 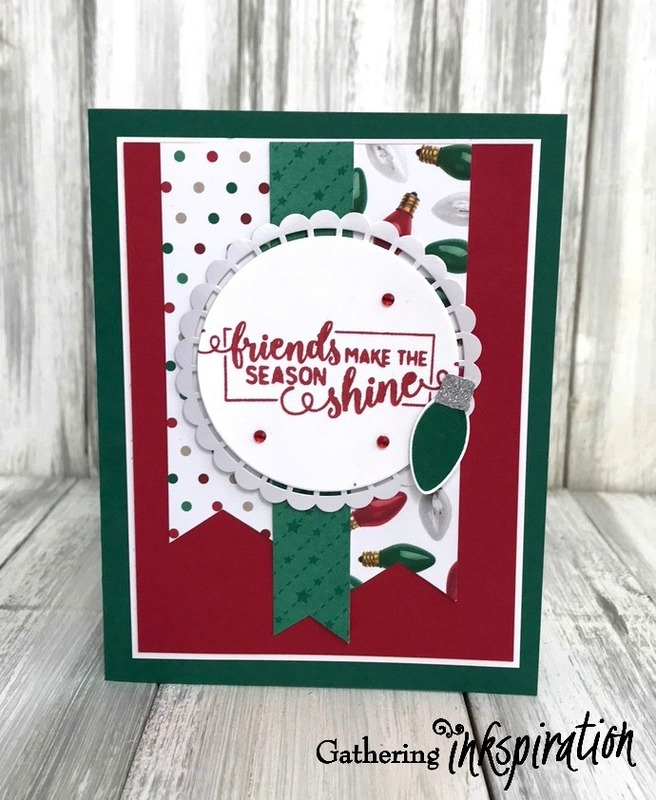 Thanks so much to Sabina Miller for this awesome tip!! Here's a peak at the rest of the cards we'll be making at the Making Christmas Bright Stamp-a-Stack Class on Saturday :). 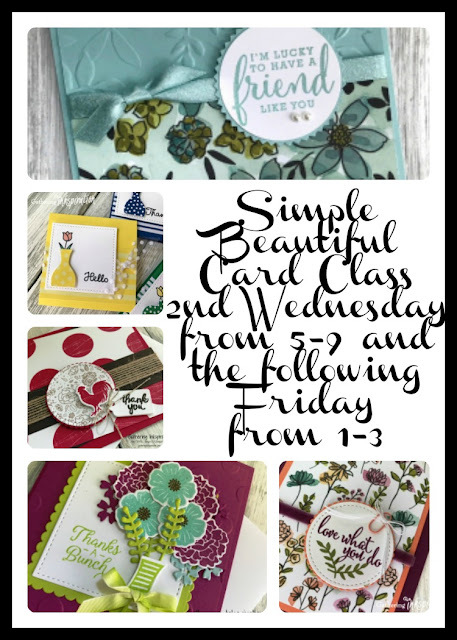 If you'd like to make cute cards with us, check out our monthly Simple, Beautiful Card Class. 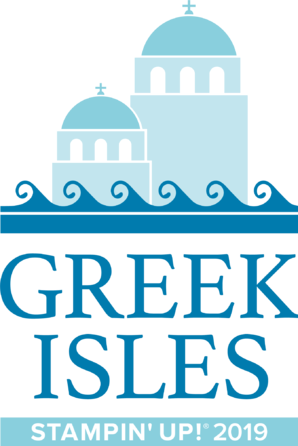 This class meets the 2nd Wednesday of every month anytime from 5-9pm and the following Friday from 1-3pm. 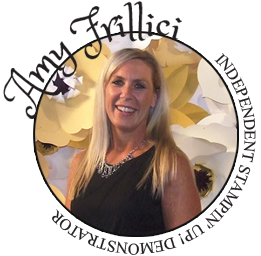 I'd love to have you join us anytime! Make sure to use Host Code FC39YQJA when you order online!! 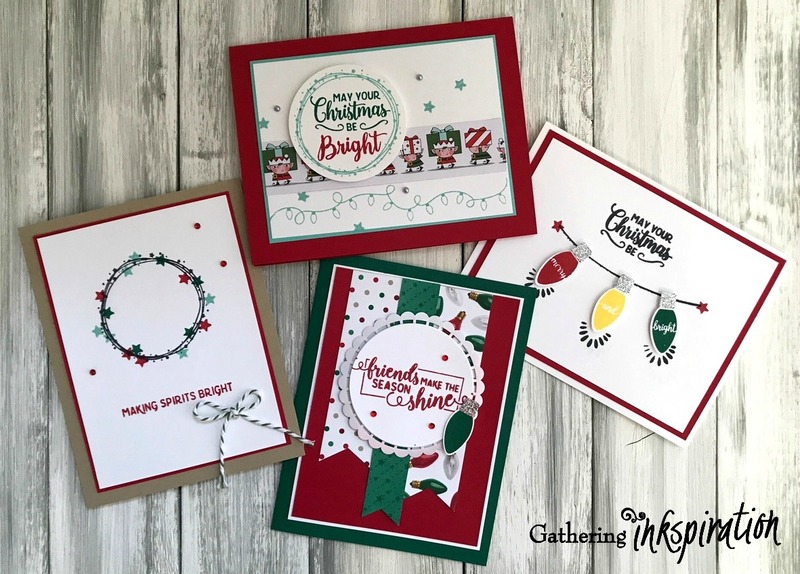 You receive the projects I demo'd on that week's Facebook Live video (with at least a $30 online order), along with the chance to win the Facebook Live prize giveaway, too!! 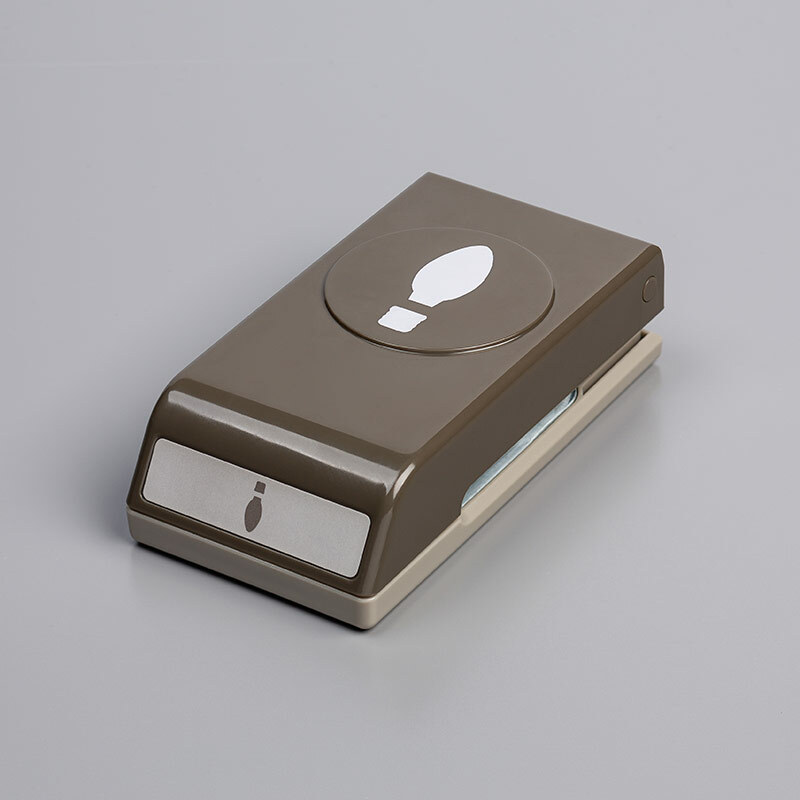 PLUS..... You automatically receive (in addition to the above-mentioned items!!) 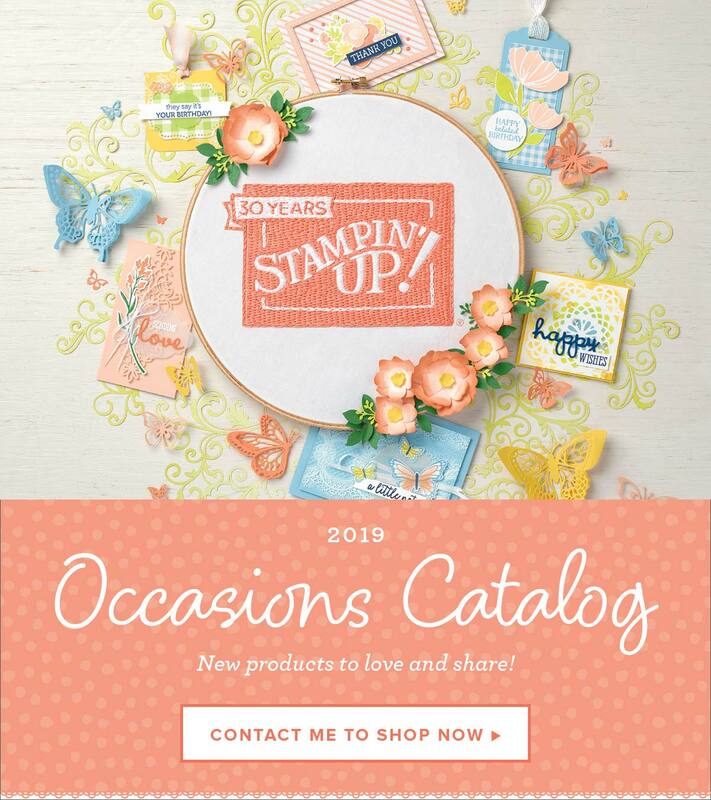 a free embellishment in the mail (with at least a $50 online order) with your thank you package!! 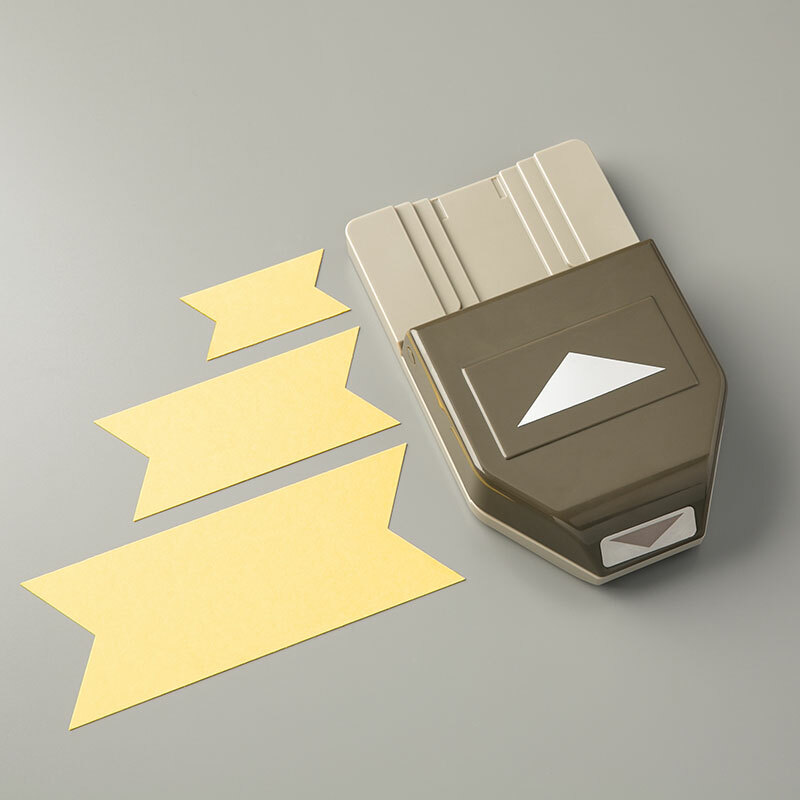 Don't forget to redeem your bonus days coupons by the end of this month! !